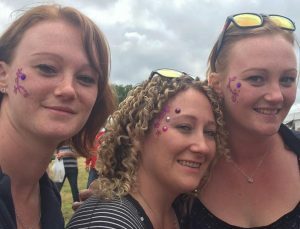 You don’t have to be young to enjoy Glitterbugz body art at LlanBikeFest – but it helps to be young at heart. 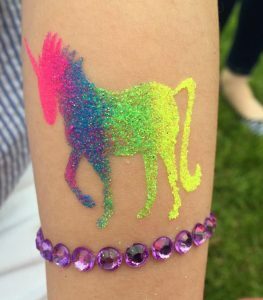 They specialise in super-glitzy temporary tattoos, with themes from hippy to horror. 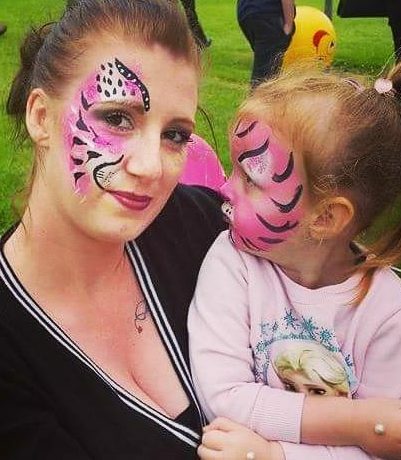 Go on, have one done. We dare you!